The Jumbo Tail Delta is just what the name describes: Bigger, better, longer. 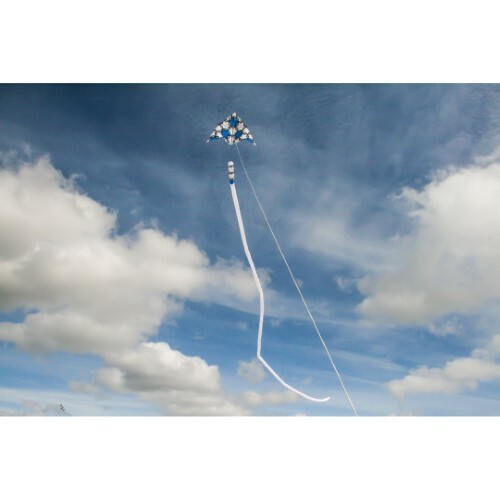 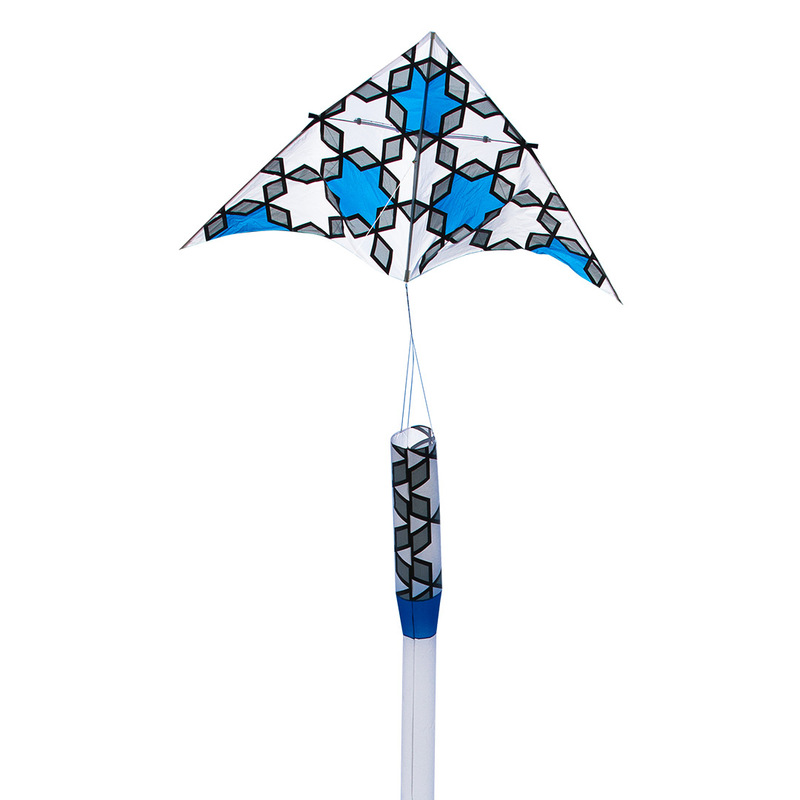 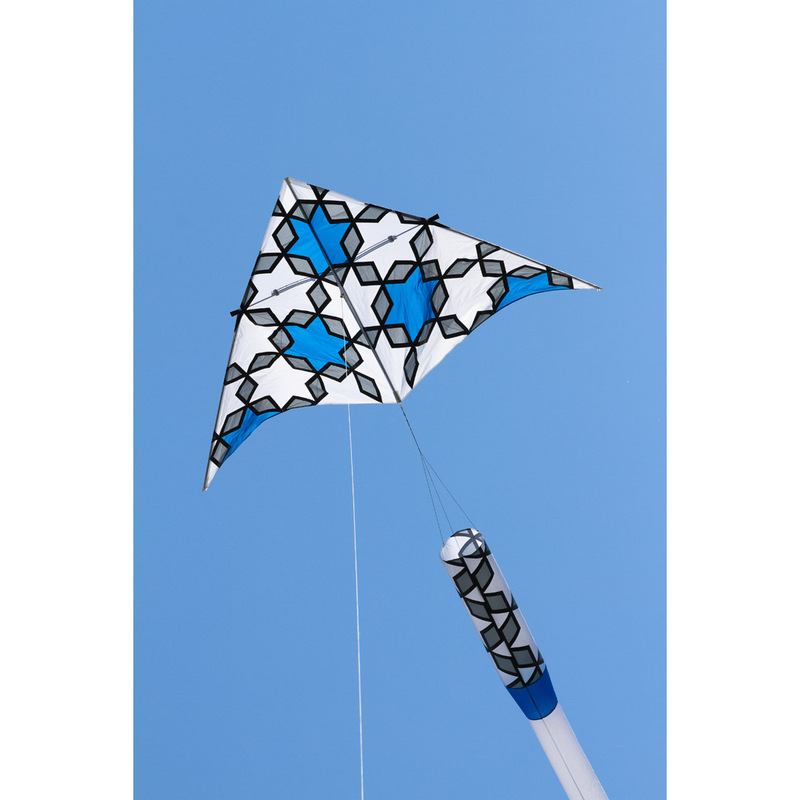 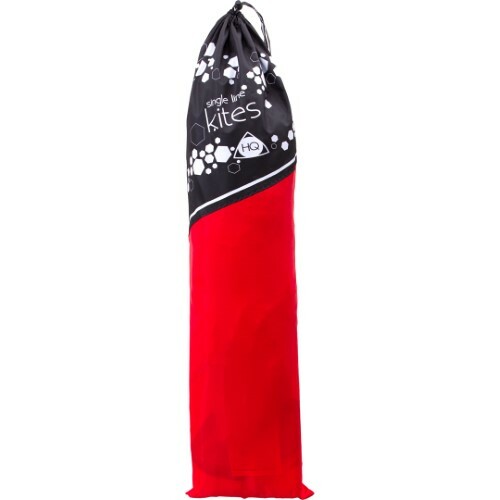 With its 35m (115') kite tail this Delta is a reliable piece of art for kite enthusiasts. 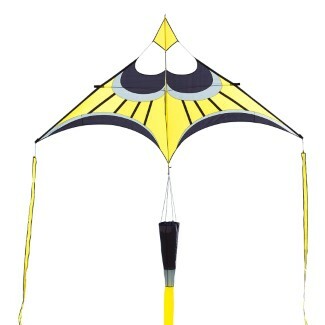 Born in 1964, Rainer Hoffmann discovered his addiction to Kiteflying during 1986 in St. Peter Ording. 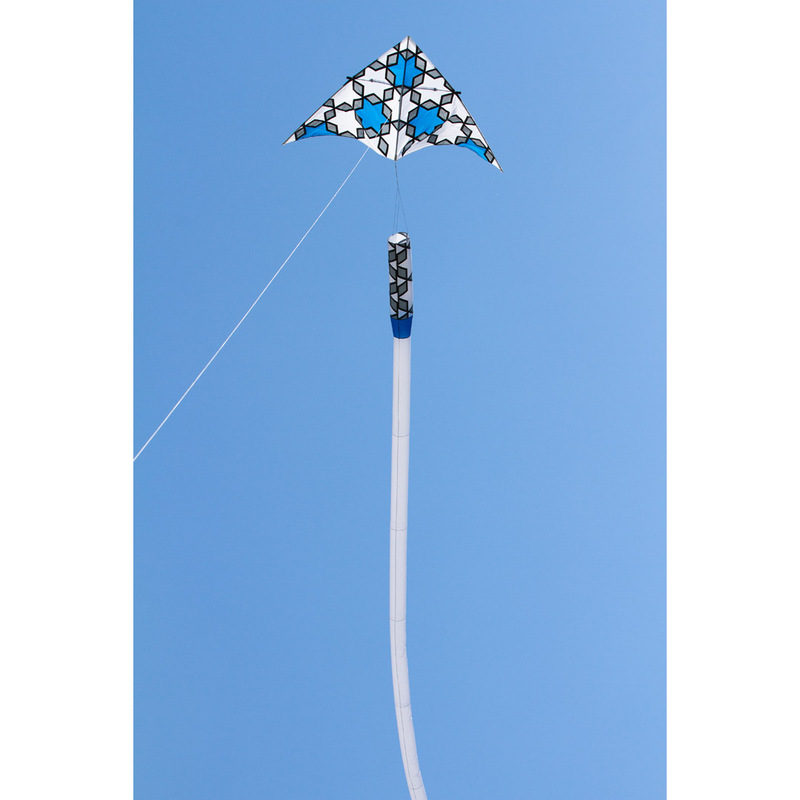 After building his first "regular" kite he quickly proceeded with his own unique designs. 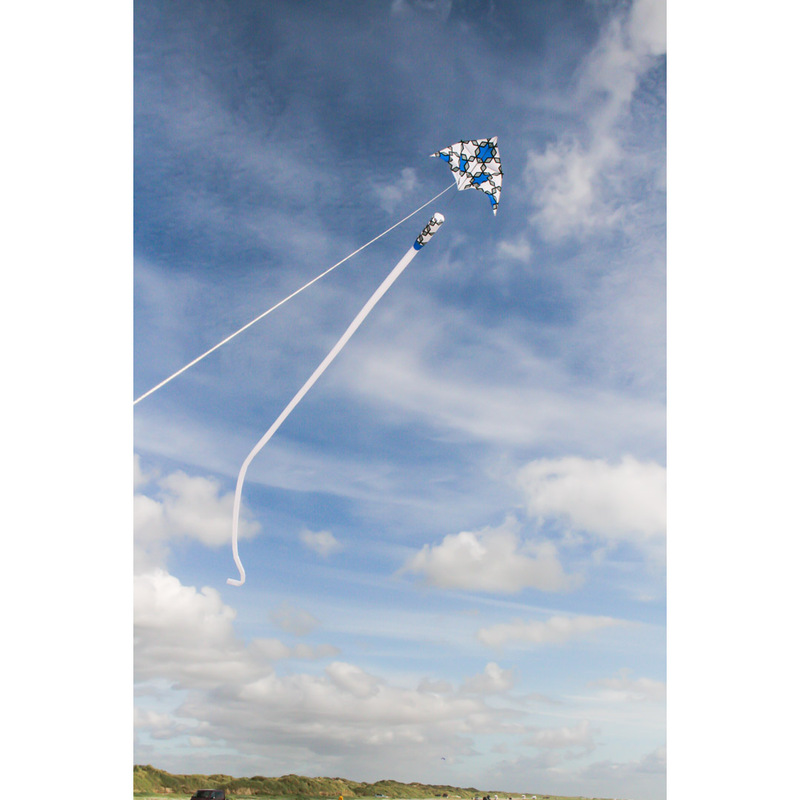 He finished 1st place several times during the German Championships since 1997 and already publishes his own assembly manuals. 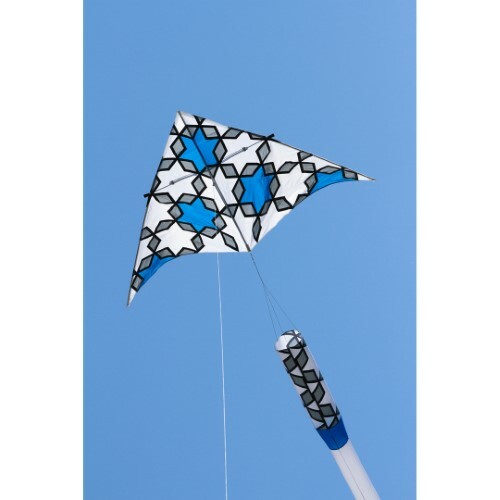 All kites of Rainer Hoffmann truly convince through tremendous creativity and beautiful designs. 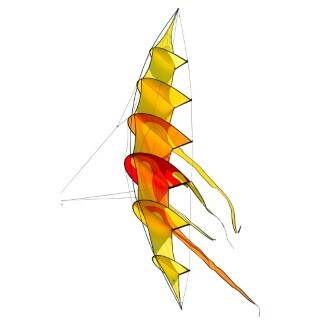 170006 Climax Line 145 lb. / 330 ft.